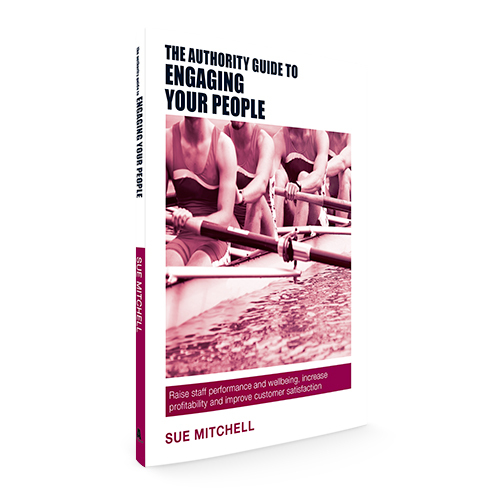 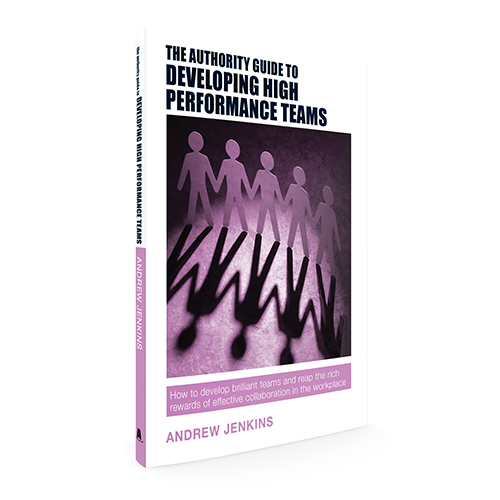 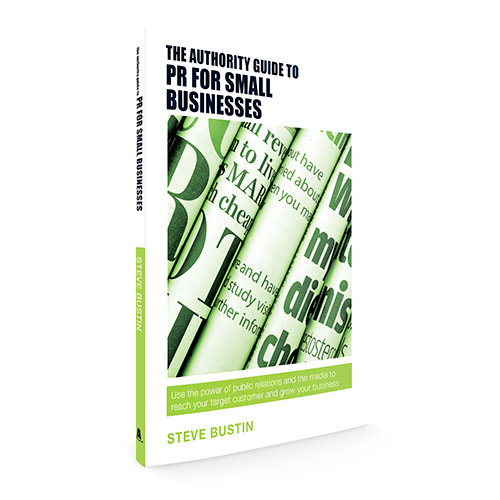 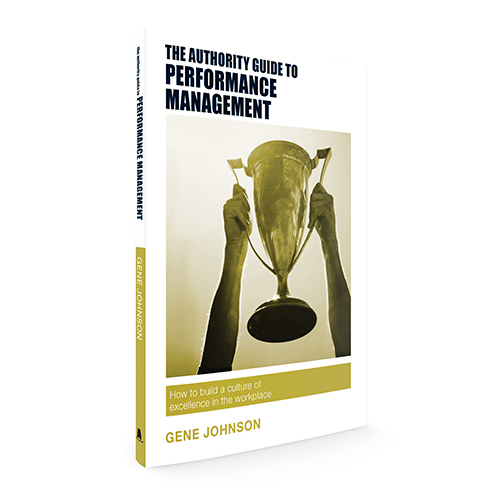 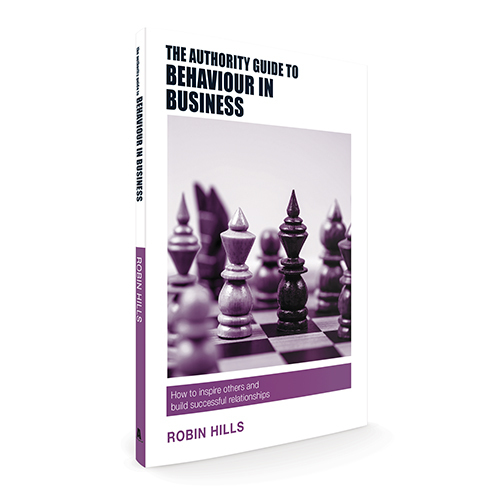 The Authority Guides are pocket-sized, practical books for the busy business owner or business professional. 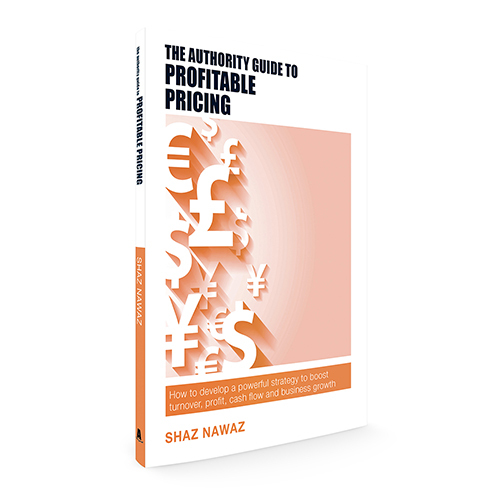 Published by Bristol-based, independent publisher, SRA Books, each book has been written by an author who is an expert in their field and still working at the coalface of their specialism. 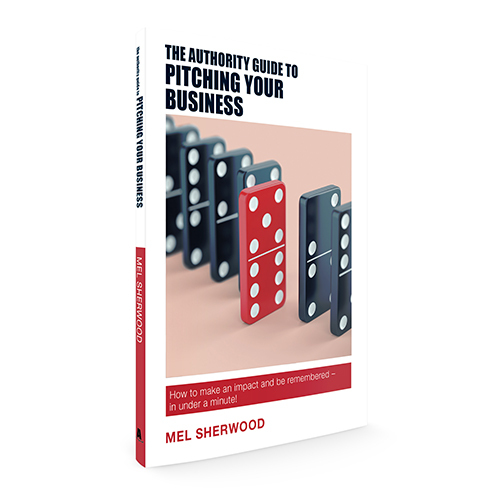 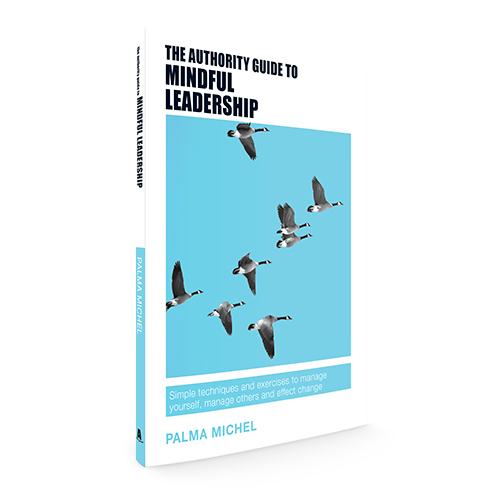 Whatever your issue in business, for a concise, solution-based approach in a bite-sized format, choose an Authority to guide you today. 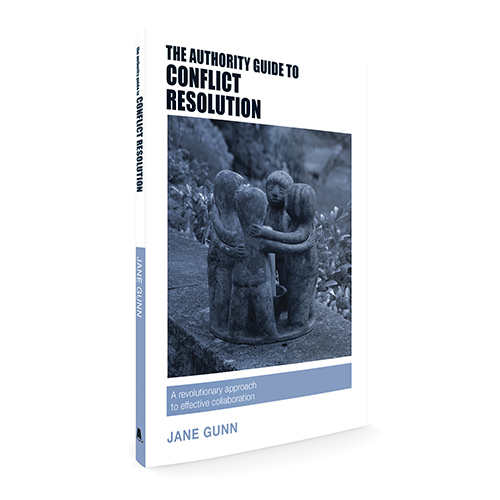 If you can’t find an Authority Guide to help you with your issue please let us know so that we can add it to our list – we are planning many more titles in 2017. 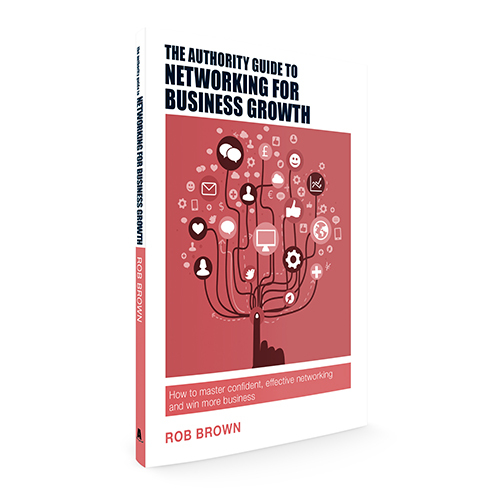 For regular bulletins, online events, and a chance to connect with our Authority Guide authors, we would love to offer you a free subscription to the Authority Club. 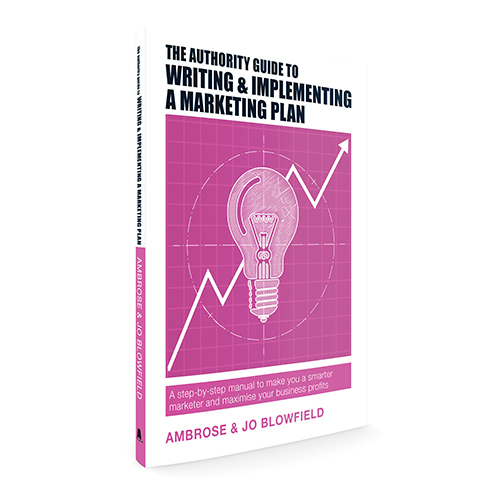 Are you an expert in your field with an idea for a business book? 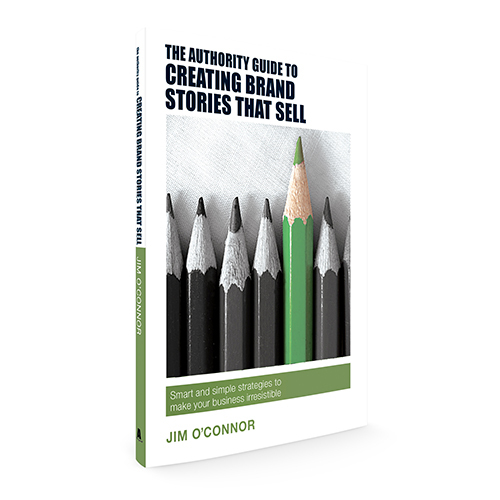 Click here to apply to become an Authority.